NAJNOWSZE WYNIKI PROSTO Z EUROPEJSKIEJ WYSTAWY PSÓW RASOWYCH! 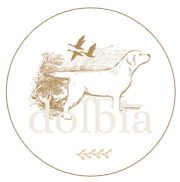 Dolbia Casanova – exc. 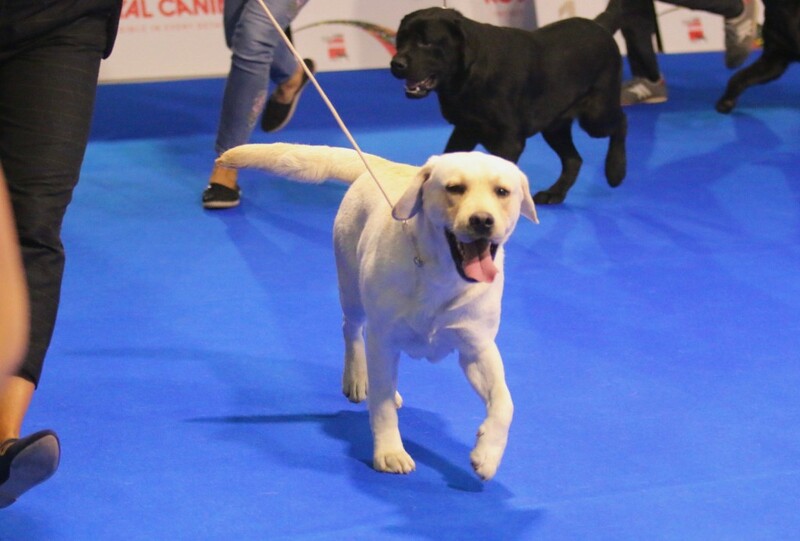 1st in champion, CAC and Res.CACIB! 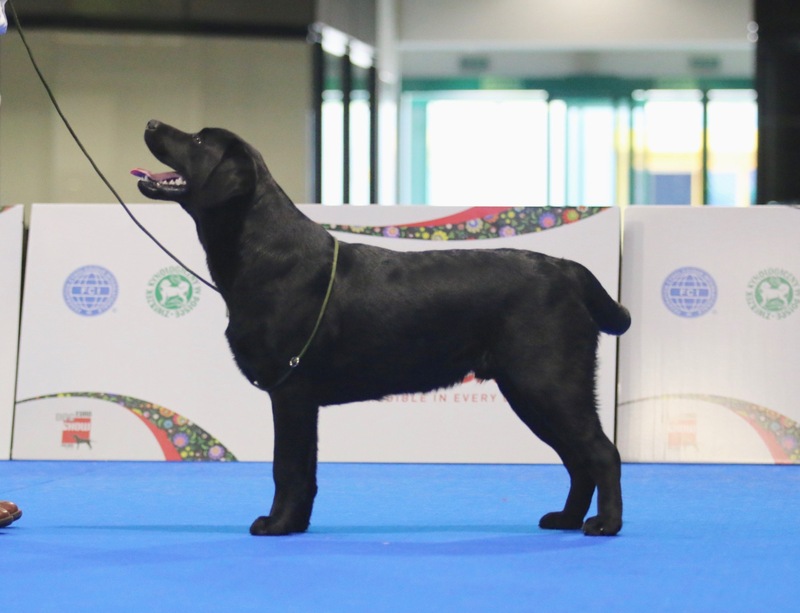 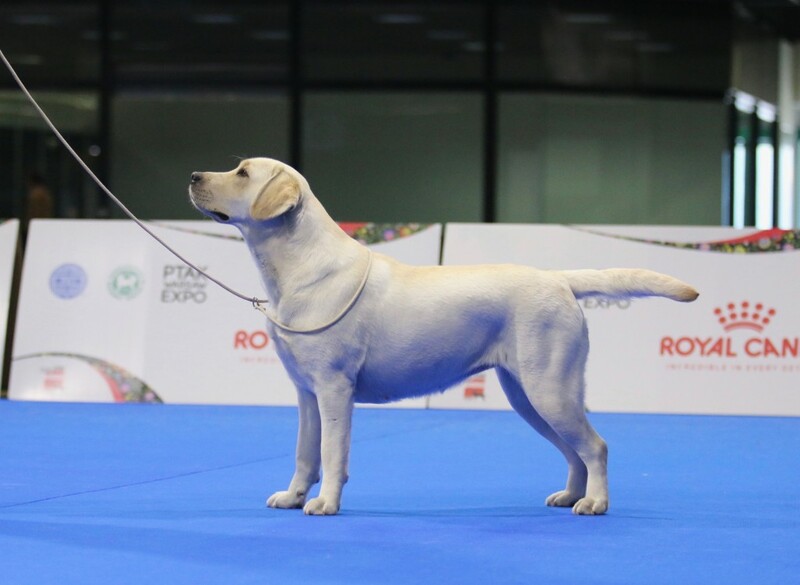 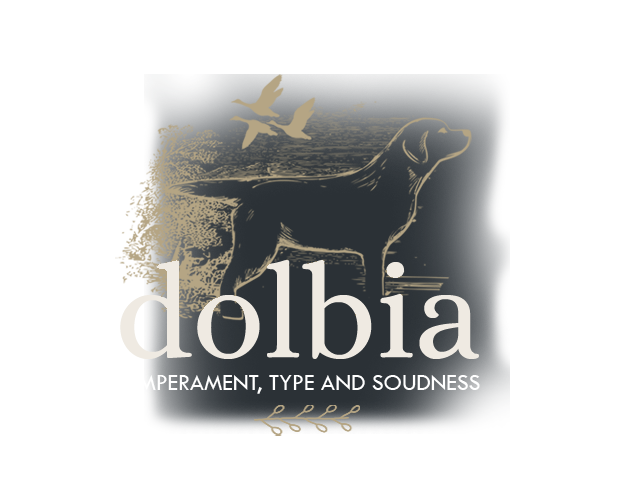 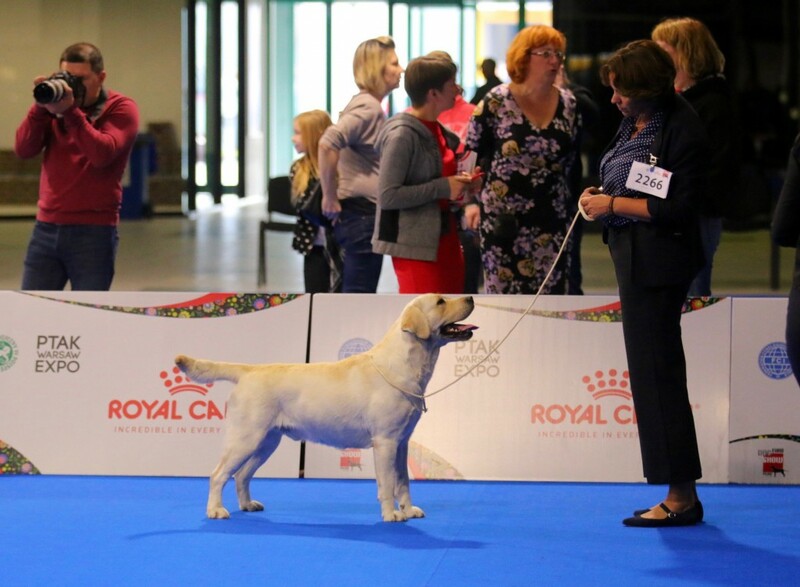 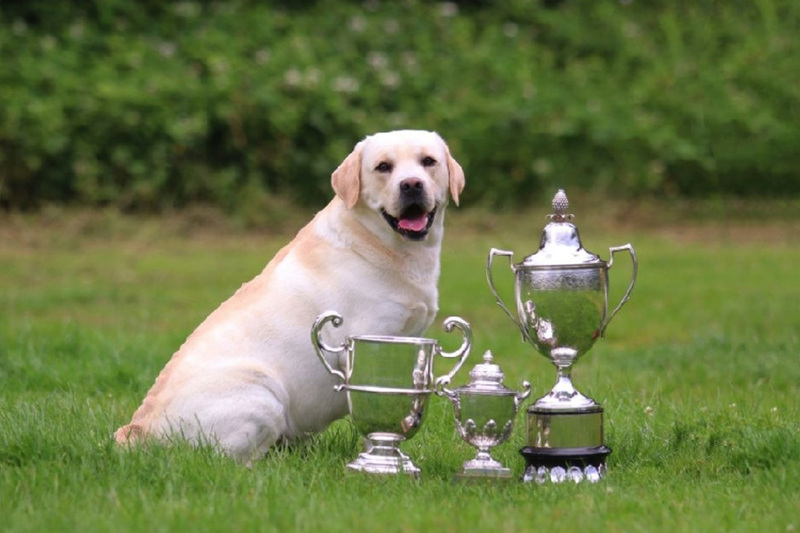 Dolbia Inky Black – very promissing, 1st in puppy class, European Future 2018 title, Best Puppy!